I have spent much of my working life on assignments away from home. On a couple of occasions this has resulted in me (or us) “moving house”, but more typically it has meant weekly commutes to a variety of exotic and, more often, not so exotic locations. Each weekend would end with the dread of the “red eye” flight. This concern would inevitably result in a broken night’s sleep before the early Monday morning alarm… always too early! 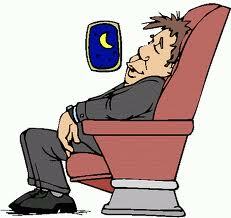 The flight itself would provide a little respite, an hour to steal some extra shut-eye before either completing my commute by heading to the office, or catching another flight. Once in the office, I’d fight through the day as productively as possible, caffeine and nicotine my best friends, distracting me from the ever-present fatigue. My week would often be made up of long days in the office. I had little better to do with my time other than work. 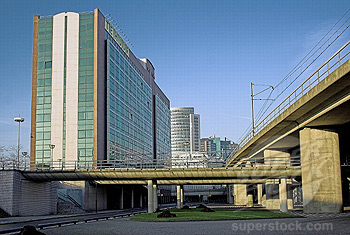 For ease I’d select the closest hotel, irrespective of the facilities, convenience over function. 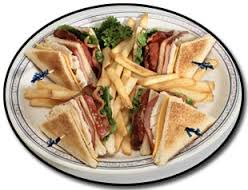 I became a global expert on Club Sandwiches, the standard by which hotel culinary standards can always be measured, accompanied by fries and a cold beer or three, my diet was not conducive to a long healthy life. 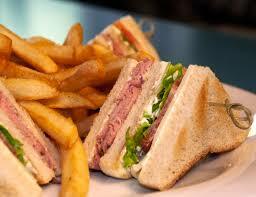 Where did you experience your best Club Sandwich? I never understood the people who would travel further each day to stay in a different hotel, one with better food, a superior gym or a swimming pool. To me it all seemed to be a hassle, adding complexity to a lifestyle that already had enough complexities. My link to home was via short daily telephone calls, a few minutes to catch up on the events of the day, to remind the girls of my existence. Weekends were spent making the most of being home, in the house, taking it easy. A few drinks, comfort food and relaxation, trying to forget the week just passed and ignore the week to come. This was my routine. My life. 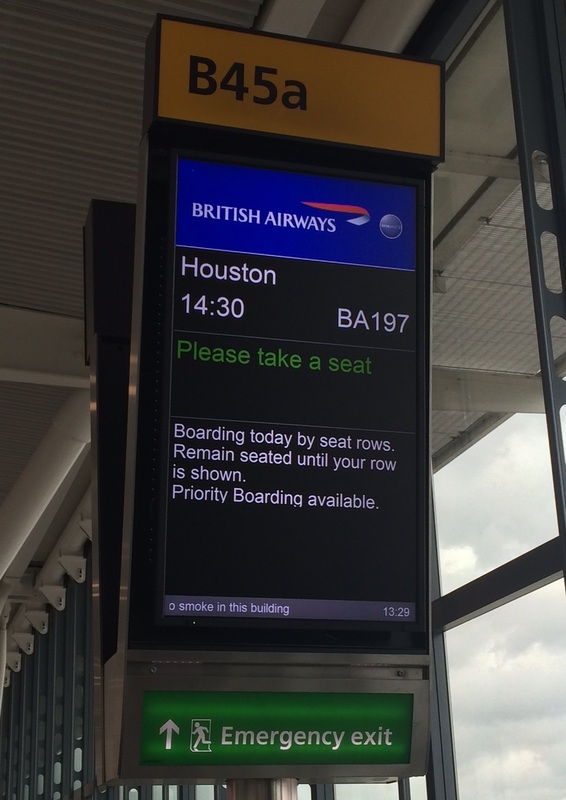 This week it all came back to me as I prepared for a two-day business trip to Amsterdam; a 5 a.m. departure, a day in the office and a night in an unexceptional, sterile hotel. Of course, the location wasn’t really Amsterdam but a business park on the outskirts with limited facilities for exercise or socialising. Not that I had the energy for either really. Instead I opted for an evening alone and an early night, a salad and a bag of carrots grabbed from a Train Station Convenience Store for dinner. What a relief it was just a one-night trip! If I was ever to travel more regularly again I’d really need to reconsider my travel strategy. I would likely become a “needy” traveller, taking time over hotels and surrounding facilities. I can see that it would be so easy to fall back into old habits, to eat poorly and make excuses not to exercise. I can also see how hard it is for people on the road to look after themselves properly. With little control over the basics of life, it is tough. There don’t seem to be any simple alternatives other than to travel as little as possible, and when required to do so, to make sure your priorities are absolutely clear. 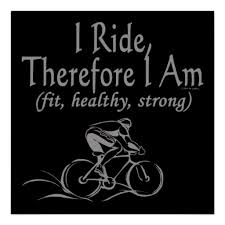 For me at least, this means… health first! Better late than never! This entry was posted in Back to Work and tagged Business Travel, Business Trips, Red Eye Flight, Travel on March 6, 2014 by Paul Squire.